Samantha’s Promise with Every Read: A guaranteed HEA, a faithful hero and heroine, and never any cliffhangers. American scoundrel Xavier Vistoire gambled with the wrong man and lost his freedom. Now he has a chance to return home and atone for past mistakes, but first he must break into an earl’s house and steal a map. 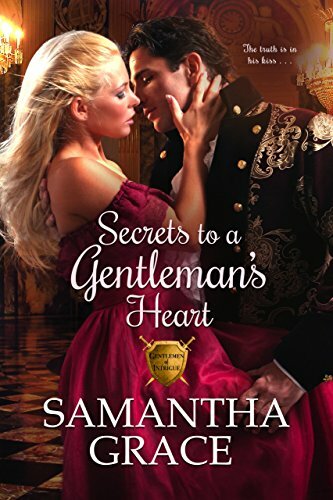 After he surprises a goddess during her bath and falls down the stairs trying to escape her rabid poodle, he wakes to find he has a new jailer—one who quickly captures his heart. And he’ll risk everything to protect his reluctant bride from an enemy willing to kill for what he wants.